To me the most professional and knowledgeable attorney in the Workman's Compensation industry is Keith More. Keith’s is staff is very attentive, very professional. When I had problems, they were taken care of promptly. One of Keith’s associates, Denise Davies’ professionalism is top notch. No matter what issues I had with appointments or medications, she was there for me. Keith fought for me. He cares about his clients. If I had to recommend an attorney and staff to anyone, I would most definitely recommend Keith More! I feel very fortunate to have Bentley & More working my case. As a paraplegic who suffered a catastrophic injury I require lots of medical care, medication, supplies, & equipment. Keith More has overturned countless denials set forth by the insurance company. I’ve heard horror stories from fellow paraplegics with the care they receive from the insurance company’s even though they have attorney’s, I’ve recommended Bentley & More each and every time. Utmost recommendation for those looking for great attorney’s. Keith and his staff have made life more comfortable for me and my family. I have dealt with a few Lawyers on my case and it was only until Keith took over that I felt I could breath again! He and his staff updated me every step of the way and made sure to show me real effort and results! every step of the way Keith and his staff have made life more comfortable for me and my family. I’m definitely grateful for Keith! Having Bentley & More on my side gives me the piece of mind to live a worry free life. 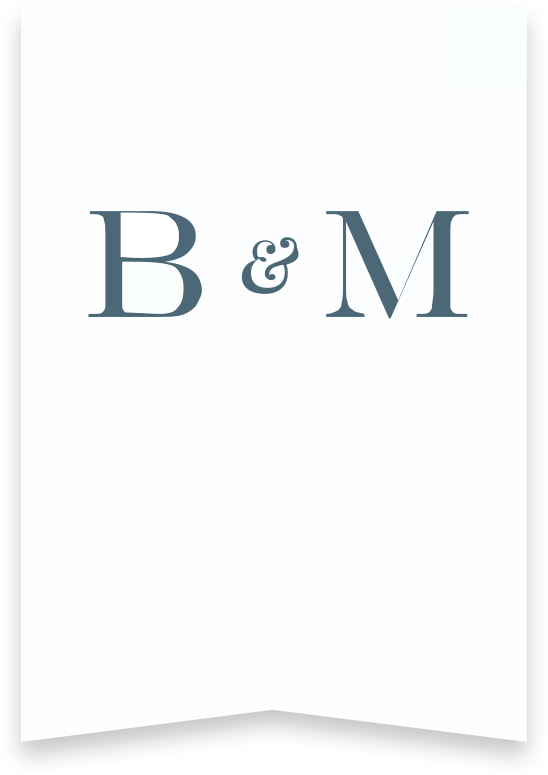 I highly recommend Bentley & More to anyone searching for the best group of attorney’s around. For nearly 7 years Keith More has been working tirelessly to improve my quality of life. Keith has been overturning unjust denials deemed not medically necessary by the insurance company for crucial surgeries, prescription medications, medical supplies, medical care, medical equipment & compensation. I cannot thank them enough for all the hard work they put in resolving my case! I had a very serious car accident which left me with a fractured neck and Mr. More handled my personal injury case! Keith More and his team of attorneys and staff were very helpful and knowledgeable. They got me the medical care I needed to have a successful recovery without having to have neck surgery! Two thumbs up for Keith and his team. You are in great hands with Keith More and I would recommend Keith and his firm to all of my family and friends. Keith genuinely cares about his clients. The attorney that I initially was working with was not able to help me and he referred me to Keith and that was the best thing that could have happened. Keith knew what to do and worked hard on my behalf to help me.